Jon Jones won’t have a loud, familiar voice in the crowd this weekend when he faces Daniel Cormier at UFC 200. The UFC interim light heavyweight’s mother Camille will be back home in upstate New York on the mend following surgery to have part of her leg removed due to complications from diabetes. 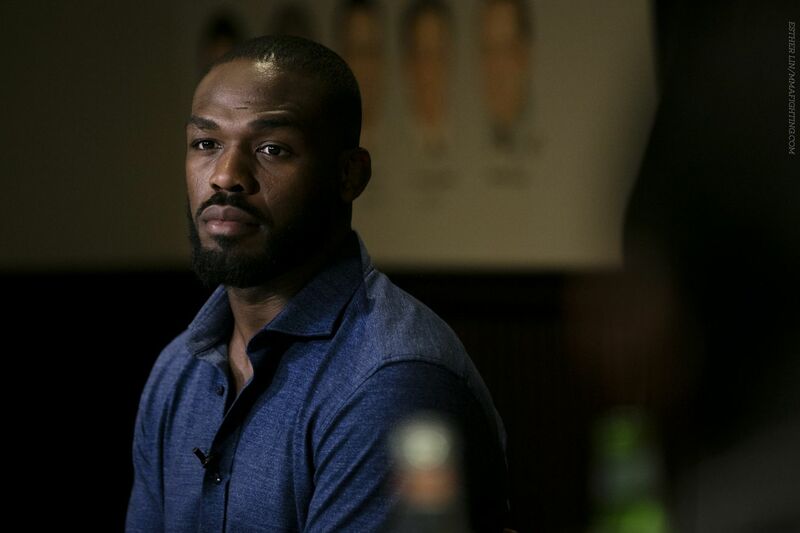 Jones made the sad revelation about his mother’s health after UFC 197 and explained it further at a recent UFC media lunch. Jones, 28, said his mother has struggled with diabetes for years and it has begun to have a noticeable affect on her health, including loss of eye sight and part of her leg having to be amputated. Jones said Camille is currently in training for a prosthetic and is doing better than she was back in April during UFC 197 fight week. While Camille seems to be on the mend, Jones laments the entire situation. He credits his mother with a great deal of his fortitude and hates seeing her in such a state. Canelo vs GGG preview: Who is the true champion and what is on the line Saturday night?